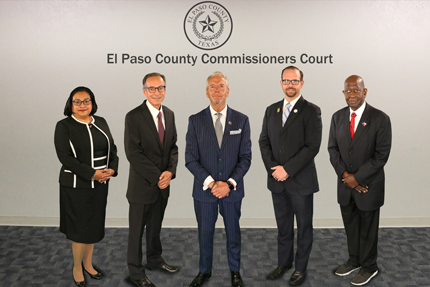 Unit attorneys attend the meetings of the El Paso County Commissioners Court and various county boards and committees to provide general legal assistance. The Unit provides both formal and informal legal opinions to the members of Commissioners Court and other county officials relating to the performance of their official duties and assists in drafting county policies and procedures. The Unit helps county departments and elected officials ensure compliance with relevant rules, regulations, and statutes applicable to county government including the Texas Public Information Act and the Texas Open Meetings Act. The Unit drafts and reviews proposed contracts and advises the Commissioners Court, county departments, and elected officials with regard to contract interpretation and administration. The Unit provides legal services with respect to real property transactions by the County including sale, purchase, and leasing of real property and the acquisition of easements, right of ways, and road dedications. The Unit reviews all local requests for Texas Attorney General Opinions and, where appropriate, submits a request for opinion and brief to the Texas Attorney General. 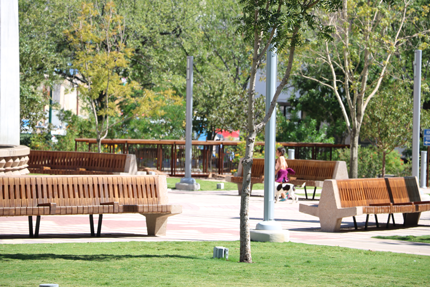 The Unit participates in various legislative initiatives, which may benefit the County of El Paso and advocates on behalf of such legislation. The attorneys also draft proposed legislation and advise the Commissioners Court and County officials regarding other proposed and recently enacted legislation affecting the County.